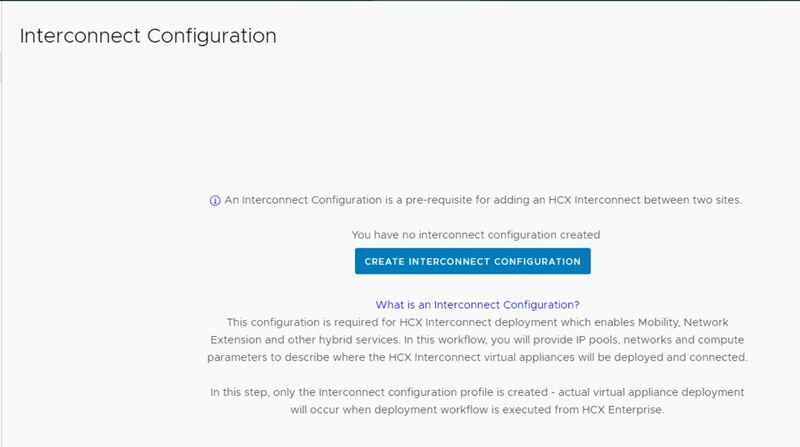 I was deleting the interconnect appliances from my on-prem to show demo to my peers on how the interconnects are deployed via HCX plugin in vSphere webclient. During the demo I did not noticed that site pairing between my on-prem HCX and cloud side HCX was broken (due to vCenter upgrade in cloud side, cert mismatch issue occurred). When I kicked the CGW appliance removal, the backing VM got deleted and the appliance configuration disappeared from on-prem. But when I checked in cloud side, the peer CGW appliance and the Mobility Agent host was still intact. That is when I discovered that communication between the two sites are broken. Since cloud side CGW appliance is automatically deleted when deletion is called from on-prem, I couldn’t find any option in HCX Cloud UI to delete the same. Frustrated of this, I deleted the mobility agent host and CGW manually from cloud side vCenter. But the interconnect configuration was still intact in HCX Cloud UI. Since this is a lab setup, I could not open SR with VMware, and hence I decided to do some R&D on this and finally I was able to fix the issue. Disclaimer: The below resolution is not supported by VMware and its totally an outcome of R&D in lab setup. Don’t perform these steps ever in your production without engaging VMware support. HCX configuration data is saved in MongoDB and since UI was not helping me, I jumped into DB and examined few tables. "errorMessage" : "Cannot find entity ipampool-115c435a-5c24-4f65-84c2-22cfd82a138f"
Post dropping these tables, I refreshed the HCX Cloud UI and the stubborn interconnect configuration disappeared from there.